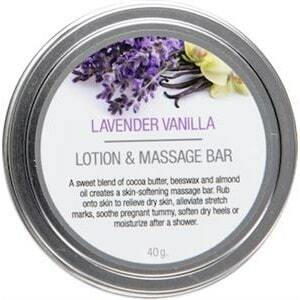 A sweet blend of cocoa butter, beeswax and almond oil made into a bar for massage or everyday pampering. 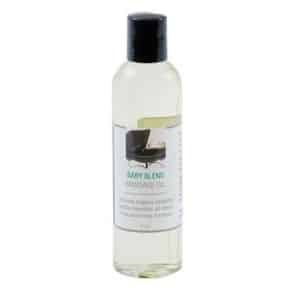 Melts on your skin! 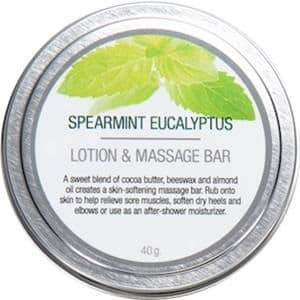 Great for sore muscle rub, foot softener or after-shower moisturizer. 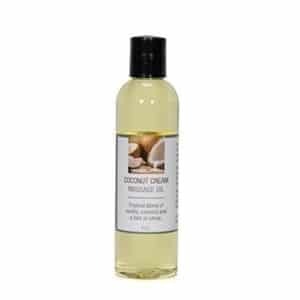 Ingredients: (Cocos Nucifera) Coconut Oil, (Prunus Amygdalus Dulcis) Almond Oil, (Theobroma Cacao) Cocoa Butter, Beeswax, (Mangifera Indica) Mango Butter, (Tocopherol) Vitamin E Oil, Grapefruit Seed Extract, (Mentha Spicata) (Eucalyptus Citriodora) Essential Oils of Spearmint & Eucalyptus.